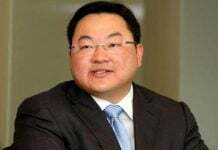 PETALING JAYA: Fugitive businessman Low Taek Jho, better known as Jho Low, allegedly purchased a white Ferrari costing US$325,000 (over RM1 million) as a wedding gift for reality television star Kim Kardashian in 2011. 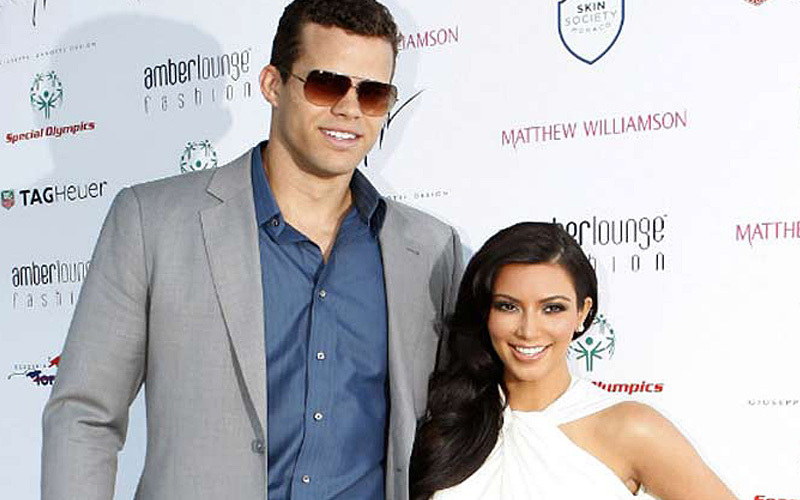 According to Page Six, an entertainment news portal, Low had allegedly purchased the luxury car when he attended Kardashian’s wedding to basketball player Kris Humphries. 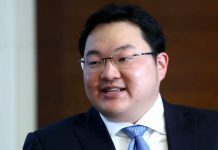 The portal reported that its sources identified Low as the individual – then described as “ a Malaysian businessman” – who gave the couple the Ferrari. The celebrity couple is said to have fought over the sports car when they divorced a few months later. It also said that Kardashian had used the Ferrari “extensively”. Page Six went on to note that the Department of Justice (DoJ) had gone after other celebrities who received gifts from Low, including Leonardo DiCaprio – who returned Picasso and Basquiat paintings – and Miranda Kerr who parted with US$8 million in diamond jewellery. “But there are many other celebs, including Swizz Beatz, Pras Michél and Nicole Scherzinger, who received less valuable gifts,” Page Six reported. The flamboyant businessman was recently in the news after a luxurious yacht, Equanimity, which purportedly belongs to him was handed over to Putrajaya by the Indonesian authorities. The Cayman Islands-flagged Equanimity was seized in February at the request of US authorities as part of a multi-billion dollar DoJ corruption investigation related to 1MDB. 1MDB, founded by former prime minister Najib Razak, is at the centre of money-laundering probes in at least six countries, including the United States, Switzerland and Singapore. 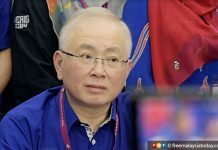 A total of US$4.5 billion was allegedly misappropriated from 1MDB by high-level officials of the fund and their associates, according to civil lawsuits filed by the DOJ. Najib has denied any wrongdoing. Low is seen as a central figure in the scandal. Putrajaya is now looking to seize a private jet belonging to Low, which was impounded by Singaporean authorities in 2017. Low’s whereabouts remain a mystery although there were reports that he was probably in China or Macau.